The 1805 campaigns are now the biggest gap in the KS Mod and I think its time we tackled them. I have some OOBs from Nafziger of which the French are very good but the Russians and Austrians seem lacking. 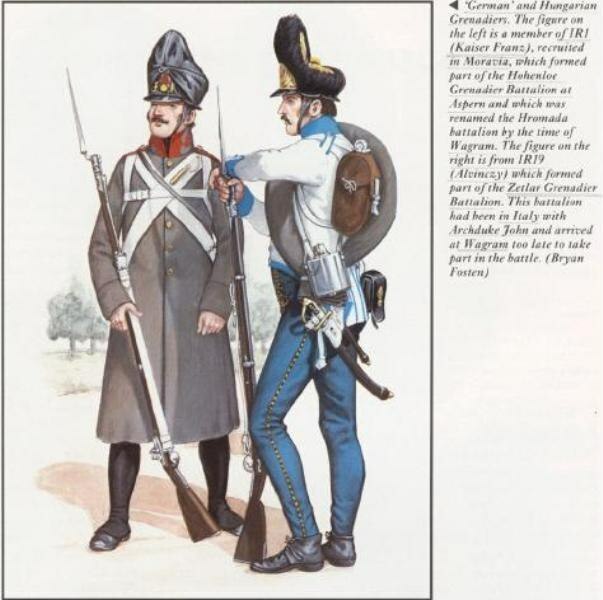 On the subject of sprites we can make do for now with what we have and since it was a winter campaign we can use the 1807 armies for much of the units. We should look to having some correct sprites made for us though and Pom seems to be the best person for that. I can approach him if you guys think its worthwhile. We'd need some winter Austrian sprites if we were interested in doing the winter campaign. I think we have everything we need for the fall campaign as that was just between the Austrians and French. As a general observation, it would be nice to have some cavalry in winter garb. 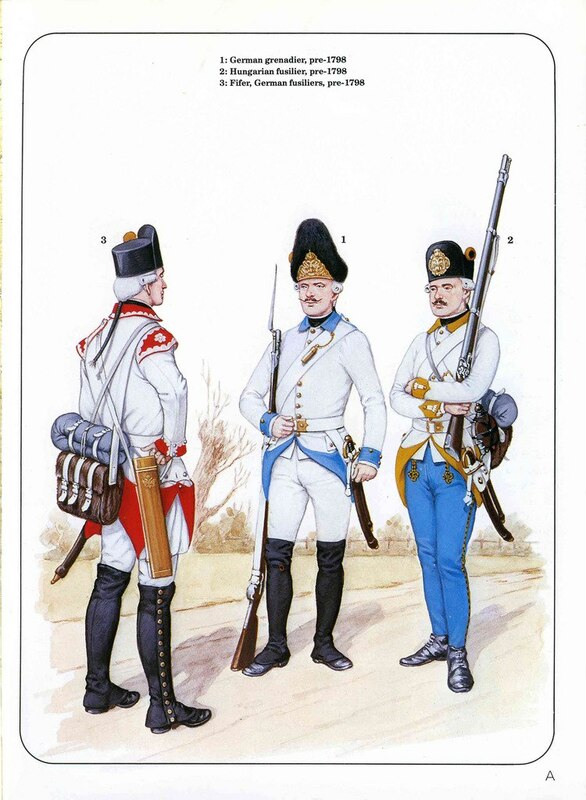 I'm thinking specifically of cuirassiers and dragoons for the Russians, French and Austrians. 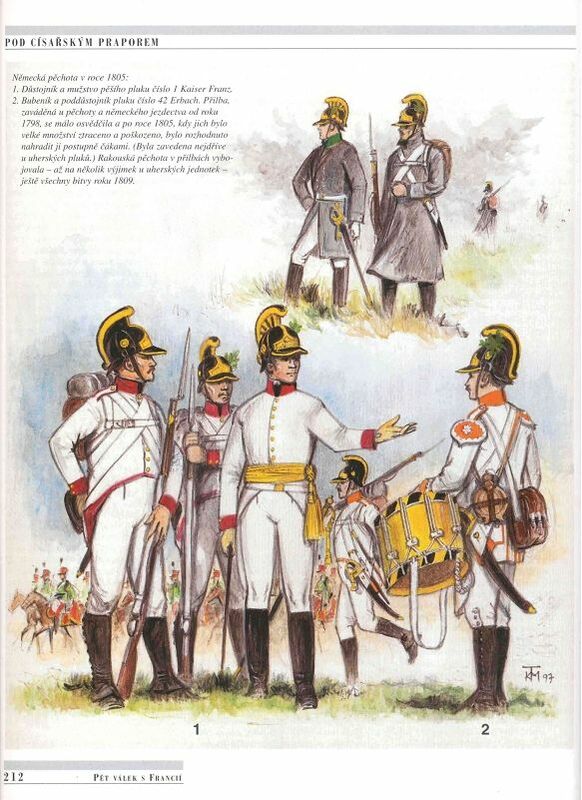 We could really use some Hungarian Grenadiers and Hungarian Fusiliers in helmet. Might Remus be okay with doing those?